In the 1950s, an eye doctor couple from a medical college in Jaipur happened to visit their parents in an ashram in Pondicherry in Southern India. While crossing the metropolitan city of Madras with about a hundred rupees in their pockets, they were enmoured by the city’s grace and decided to make it their home. 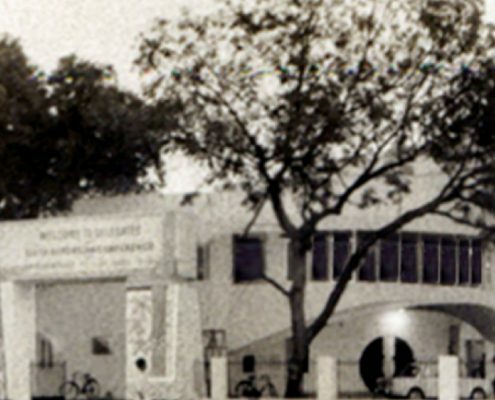 Dr. Agarwal’s Eye Hospital was founded by Late Dr. J. Agarwal (recipient of the Padma Bhushan award) and his wife Dr. T. Agarwal in Chennai, India, in 1957. What was initially an eye clinic and their home evolved into a modern eye hospital in 1976. 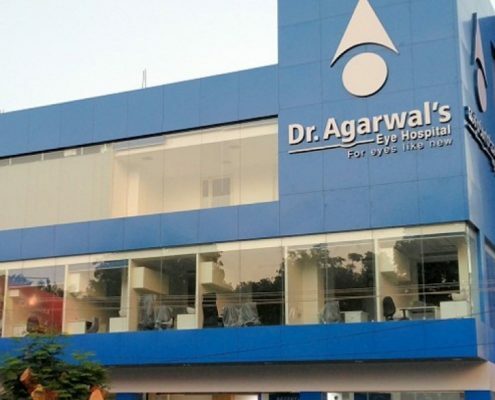 The founders used their creative vision to build the first Agarwal Eye Hospital in the shape of a human eye and it soon became a prominent landmark on the city map. Years later, their unique effort received global recognition when it was mentioned by the American franchise “Ripley’s believe it or not”. The flagship centre at Chennai soon became one of the premier institutions for globally recognised eye care and treatment serving patients from around the country and beyond. The Hospital also attracted doctors from around the world who wanted to learn from the experienced teams about the latest advances in eye care. The institution gave birth to many modern day inventions in the field like Glued IOL (to treat patients with complicated lens problems) and PDEK (an ultra-modern form of eye transplants). To be a truly global healthcare organization with best practises from different sectors while relying on continuous innovation and cutting-edge technology to win. 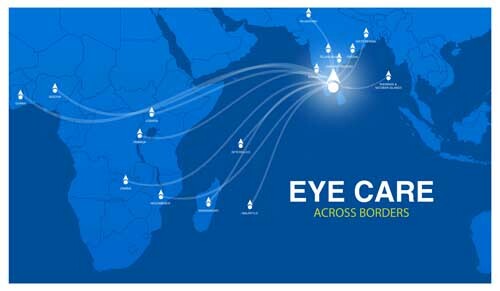 With regard to eyecare, we’re truly global. 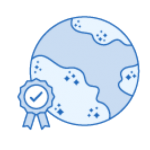 Treatments offered in any Dr. Agarwals clinic across the world are standardized to our global benchmarks. 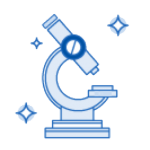 We rely on the best-in-class biomedical technology across the institution to ensure cutting edge treatment. Our facilities are designed to provide our patiens with a one-of-a-kind hotel like experience. Whether you are consulting in our flagship hospital in Chennai or in any of our hospitals, the treatments offered to you are standardized to our global benchmarks. We ensure that all our medical practitioners practising in our centres have been certified by the core clinical team at the flagship centre. The ethos of a constant and rigorous training and development process ensures knowledge transfer and skill upgradation amongst the medical / para medical teams all around. The reliance on best-in-class biomedical technology across the institution to ensure that the treatment is truly cutting edge cannot be understated. Our biomedical partners from Germany and the US share our passion to push the bars of medical innovation. In spite of having the assurance of medical expertise, we understand that visiting a hospital can be quite daunting for patients. We firmly believe that healing process is accentuated in a peaceful and relaxing environment. At Dr. Agarwal’s, we worked meticulously with the leading architecture firm in the country to design our facilities to provide our patients a one-of-a-kind hotel-like experience.